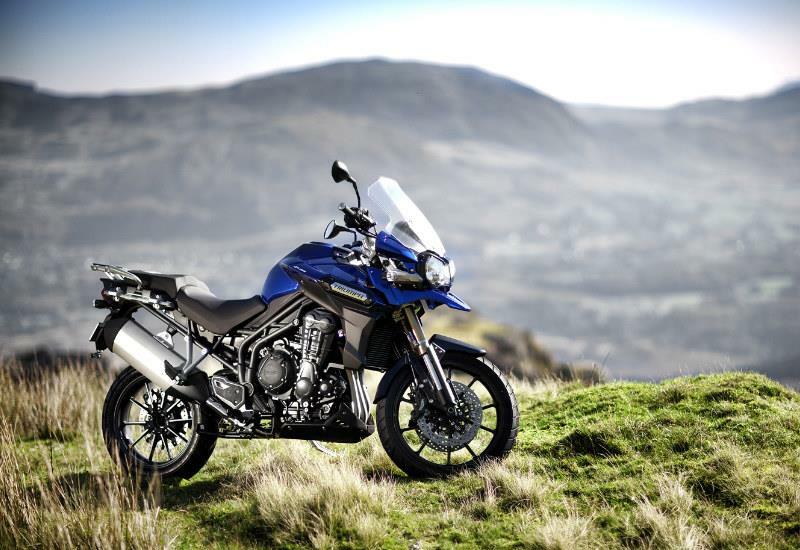 Triumph has just released the first official pictures of its hugely-anticipated all-new adventure bike – the ‘Tiger Explorer’. The newcomer has been expected for over a year. MCN published the first spy pictures of the bike in prototype form 12 months ago. But this is the first time the finished, production-ready machine has been shown. The c.1200cc, three-cylinder, shaft drive machine will be publicly unveiled at the massive Milan Show next month and receive its UK debut at Motorcycle Live at Birmingham’s NEC at the end of November. 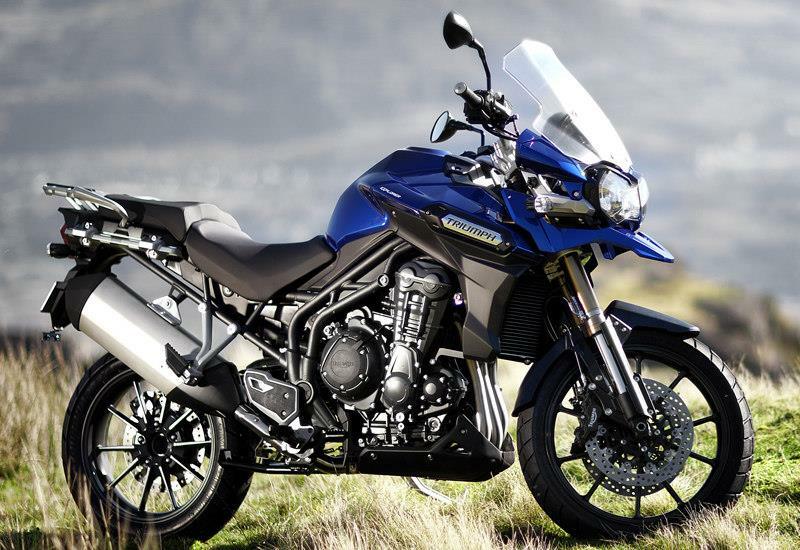 The new engine, which is also expected to be used in Triumph’s new 1200 Trophy tourer in 2013, features shaft drive (as also employed by the class leading BMW R1200GS and rivals Yamaha’s Super Tenere 1200 and Moto Guzzi’s Stelvio) and is also equipped with traction control, cruise control as well as switchable ABS. The new Tiger Explorer will be analysed in-depth with additional pictures over four full pages in next week's issue of MCN.